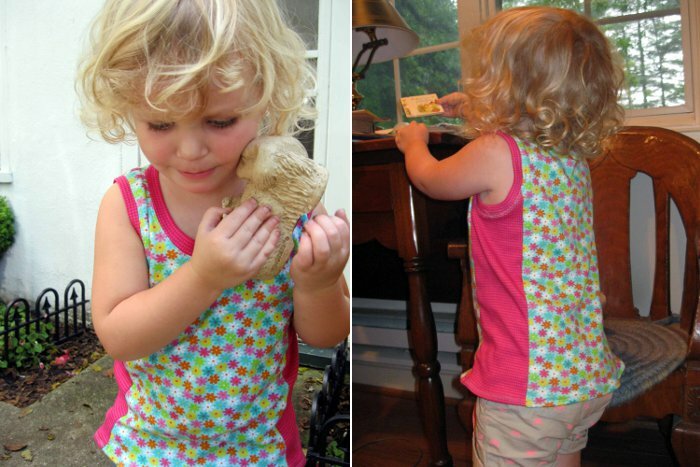 You asked… A sew-along for the Everyday Tank! 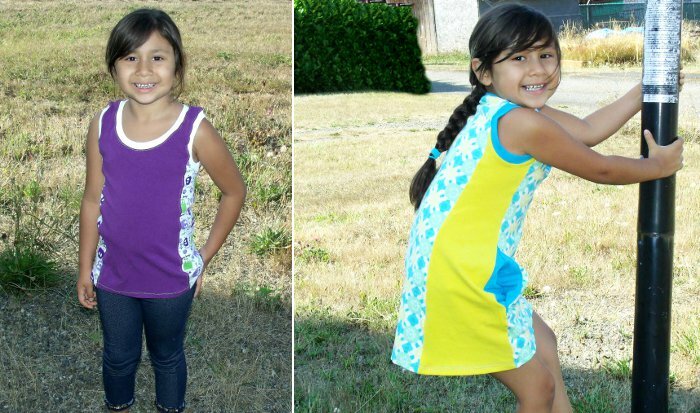 If you are on Facebook, you already know: we’ve been asked to do a sew-along for the Everyday Tank: Top & Dresses pattern! Thanks to the Bethany’s huge help, I’m absolutely happy toannounce you that on Monday we’re starting our very first sew-along! – to participate you (obviously) need to have the “Everyday Tank: Top & Dresses” pattern. If you still don’t have it, I postponed the coupon code expiring date to Sunday, 14th. on all your cart on Etsy or my own shop for a 25% off. – you need to be part of Serger Pepper Patterns Group on Facebook. If you don’t know how to do, just let me know, I’ll help you with pleasure! – You can start posting pics of fabrics on moday, so we can help you choosing, if you want/like to. You’ll have all the week to find some good fabric to use or even some old T-shirts to be refashioned… Bethany will guide you in cutting during the next weekend (September, 13-14th). – Weekend 20-21st: Let’s share some modeled (or hanger-ed) beautiful shoots of your Everyday Tank…. – I’ll be showcasing all your fabulous projects here on Serger Pepper and on the social media… can’t wait to see them! Are you joining us? I hope so! And now: let me show you some great Everyday Tank examples! Alyssa (Keep Calm and Carrion) made the Top with side panel in a Ooga-Booga fabric that’s really fun, then she moved into a bright yellow/turquoise midi dress with contrasting pockets. Carmen flower-y dress (she made it using tee same fabric for main and side panels… really classy!). Diane’s creation, matching with knit shorts, for a summer adorable nightwear (and she made a second one for herself, I hope I’ll be able to show it to you soon!). Last one is Elizabeth creation: stripes and flowers, you can’t go wrong! Look at that girl! Isn’t she lovely? A couple of sisters, Sarah’s daughters, are showing us how gorgeous they are! I hope you’re going to join us for the Sew-Along!! Just landed from my vacation and I saw this post, I think it’s a great idea, follow very closely the new creations.